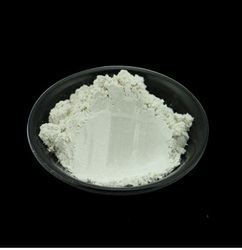 Our range of products include pigment powders. Pigment Powders offered to provide for balanced composition as well as highly effective results in different and processes. Being skin friendly, the product is suitable for use in areas like Printing Ink, Plastic, Textile, Paint, Cosmetics, Rubber and others and can be made available in different colour choices to pick from. Some of its features include offering use as an inert colourant, suitable for producing all types of paints and colouring material like acrylics, chalks, coloured pencils; suitable for mixing with plaster, plastic resins, wood putties and others; suitable for colouring fabric, plastic and other materials.